Time is money. That’s not an earth-shattering revelation for MSPs and other business owners, but a reminder that efficiency can significantly impact their profitability equation. That type of lean attitude helps ensure companies can maintain a healthy cash flow and access the capital to fuel their leadership teams’ customer acquisition and business expansion plans. In other words, MSPs who pay closer attention to their processes and emphasize time management improvements are typically more profitable and successful. That’s why channel-specific integrations are so valuable. For example, our development team recently completed projects that link key features of the Salesforce and Autotask platforms with the ConnectMeVoice system. The first step in that process was gathering vital insight from our MSP partners. We asked what information they wanted to see shared between these platforms and how it should flow. Our team mapped out various scenarios based on each vendor’s API and then chose the integration routes that worked best for our channel partners. Intelligently designed and properly implemented integrations allow MSPs to automate certain processes. They reduce or eliminate manual labor and speed the flow of information between various IT services tools. 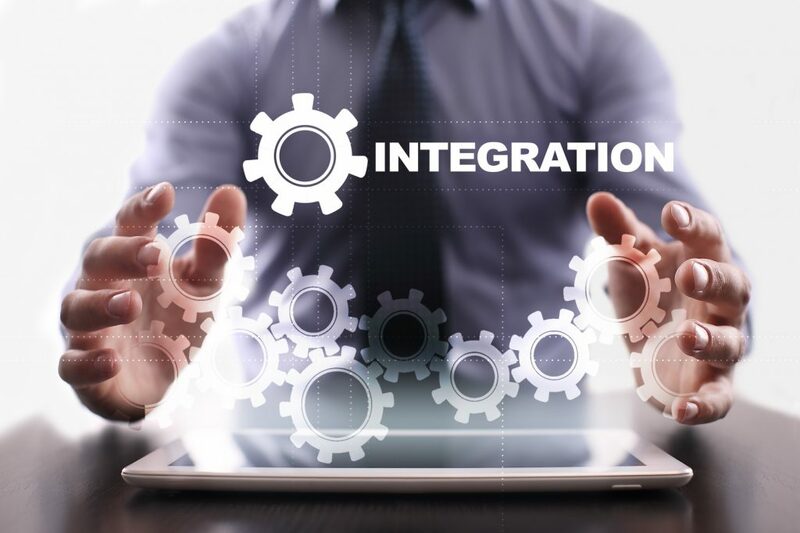 Integrations may also improve the reporting process and give MSPs greater visibility into their clients’ critical business systems. Of course, the best way to boost your business’ efficiency is to streamline and eliminate manual processes whenever possible. Successful MSPs focus on the most labor-intense parts of their organization first, which usually involves their help desk and sales operations. Consider how much time a worker could waste on a non-VoIP phone call. Voice communications are critical to business success, but traditional land-lines force employees to blindly answer without knowing who is on the other end of the line or why they may be calling. The polite approach adds a minute or two to the conversation, if not longer before they route the call to the appropriate department or individual. Then the process starts all over again. Voice communications are a vital component of the company/client relationship. Unfortunately, following proper etiquette to identify callers and uncover their needs can needlessly extend conversations beyond reasonable lengths which negatively affects everyone’s productivity. Quickly routing those incoming calls to the proper locations saves everyone a lot of time and frustration. When MSPs can reduce their hold and call times, everyone wins. Not only will your clients be happier, but productivity will improve for those on both sides of the conversation. The new ConnectMeVoice integrations with Salesforce and Autotask make that situation possible. When a call comes in from a phone number that matches an account in either system, a pop up with that customer’s or prospect’s information automatically appears on the employee’s computer screen. The Salesforce and Autotask integrations allow ConnectMeVoice to display the customer, contact, and billing details for the account associated with the caller. On the flip side, employees can begin a call by simply clicking on a phone number in their account record. The best part of the new ConnectMeVoice integrations with Salesforce and Autotask is they are easy to implement. Each can deliver a virtually instant ROI by reducing personnel costs, increasing sales success, and improving the overall customer experience. When your MSP clients are happy, retention rates and complementary sales opportunities will rise. Are you using one of these CRMs (Salesforce and VanillaSoft) or PSAs (Autotask integration is complete and ConnectWise is underway) to track your sales and service activities? Learn how your MSP can leverage all these platforms more effectively by connecting them with a hosted VoIP solution. Explore all the integration options on the ConnectMeVoice website and get automated today!